STIHL feel that the best service to customers is achieved through face-to-face contact with a STIHL Dealer. This ensures that you are sold the correct machine, with proper instruction, and you are familiar with all the important information regarding safe operation. 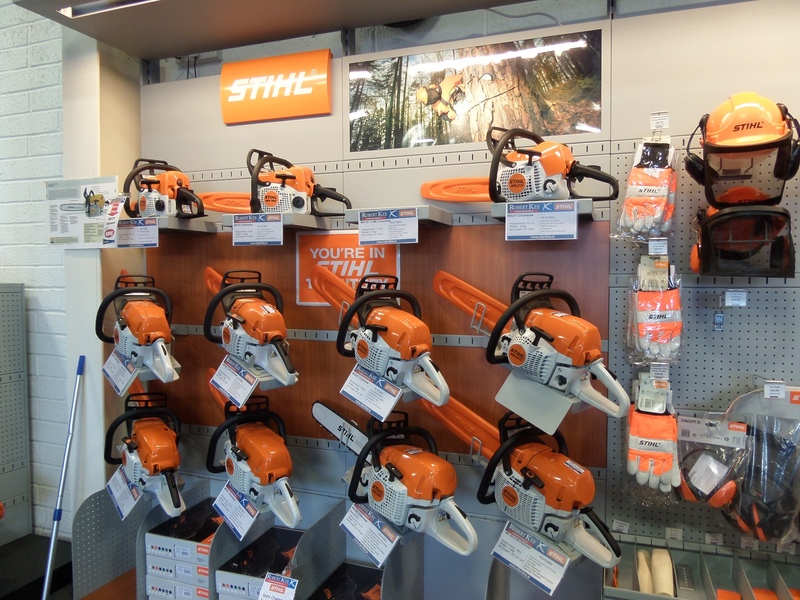 STIHL have designated certain items of machinery as requiring a safety handover from the dealer - these items are clearly marked on our website and you will be made aware if an item you have selected is subject to this requirement. Despite the obvious restrictions this policy imposes, we do want to make it as easy as we can for you to purchase STIHL products from us; you can use this website to reserve and pay for any restricted STIHL product for collection instore from us or if you live local to one of our branches we can personally deliver it to you. Please contact us for more information on the areas in which we can personally deliver to. The only exception we can make to the Stihl Hand Over Policy is to experienced users (e.g Tree Surgeons, Professional Landscapers, Registered Construction Contractors etc) or such companies who are known to us. Please contact us for further information and details needed. Please note: This policy applies to Stihl Chainsaw's only - you may purchase any other products through this site and have them delivered directly by courier.